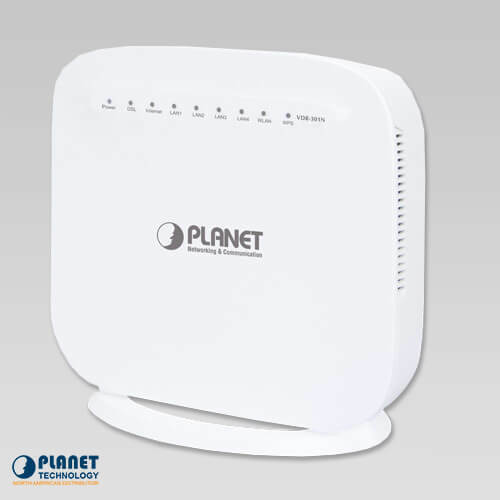 Via the latest VDSL2 technology that supports profile 30a, PLANET’s VDR-301N offers very high-performance access to the Internet, up to 100Mbps for both downstream and upstream data transmission. VDSL2 offers the fastest data transmission speed over existing copper telephone lines without the need for rewiring. With integrated support for the ITU-T’s new G.993.5 Vectoring technology, the VDR-301N works in conjunction with vectoring-enabled DSLAMs to remove crosstalk interference and improve maximum line bandwidth across the existing copper infrastructure. The VDR-301N provides excellent bandwidth to meet the demand of the triple play devices for home entertainment and communication. 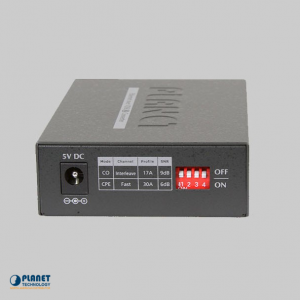 With the capability of 100/100Mbps symmetric data transmission, the VDR-301N enables many multi-media services to work on local Internet, such as VOD (Video on Demand), voice over IP, video phone, IPTV, Internet caching server, distance education, etc. The VDR-301N can also accommodate ISPs that still provide ADSL broadband service by supporting transmission rates of up to 24Mbps downstream and 3.5Mbps upstream with ADSL2+ technology. 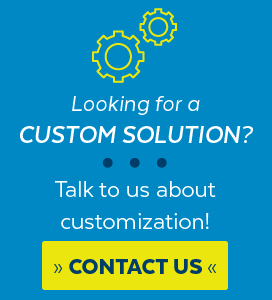 The VDR-301N supports PPPoA (RFC 2364 – PPP over ATM Adaptation Layer 5), RFC 2684 encapsulation over ATM (bridged or routed), PPP over Ethernet (RFC 2516), and IP over ATM (IPoA, RFC 1483) to establish a connection with ISP and it can be also directly switched over to VDSL2 after the ISP network upgrade. To secure wireless communication, the VDR-301N supports most up-to-date encryptions including WEP, WPA-PSK and WPA2-PSK. 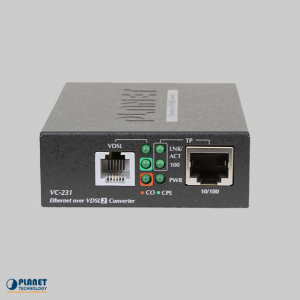 Moreover, the VDR-301N supports WPS configuration with PBC/PIN type for users to easily connect to a secure wireless network. The VDR-301N applies 2T2R MIMO antenna technology and provides two modes for network applications — router and bridge. 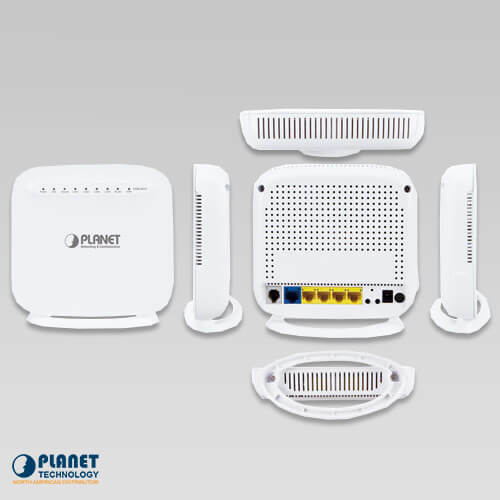 With built-in 2.4GHz IEEE 802.11b/g/n wireless network capability, the VDR-301N allows any computer or wireless-enabled network device to connect without additional cabling. 802.11n wireless capability brings users the data transmission rate as high as 300Mbps. 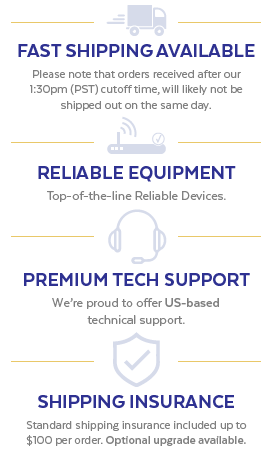 The radio coverage is also doubled to offer high-speed wireless connection even in spacious offices or houses. 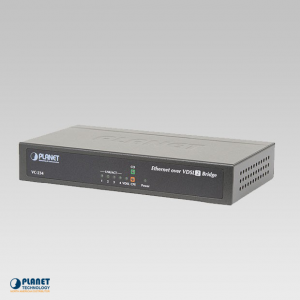 The VDR-301N provides a user-friendly management interface that can be managed easily through standard web browsers. 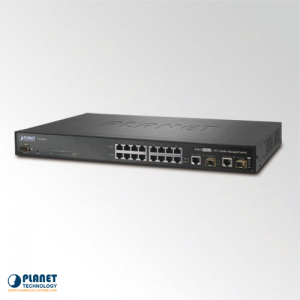 For networking management features, the VDR-301N not only provides basic router functions such as DHCP server, virtual server, DMZ, QoS, and UPnP, but also full firewall functions including Network Address Translation (NAT), IP/Port/MAC Filtering and Content Filtering. 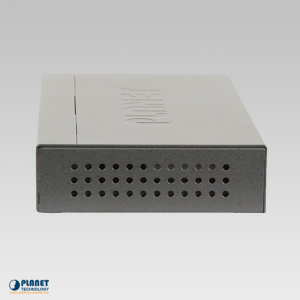 The VDR-301N serves as an Internet firewall to protect your network from being accessed by unauthorized users.